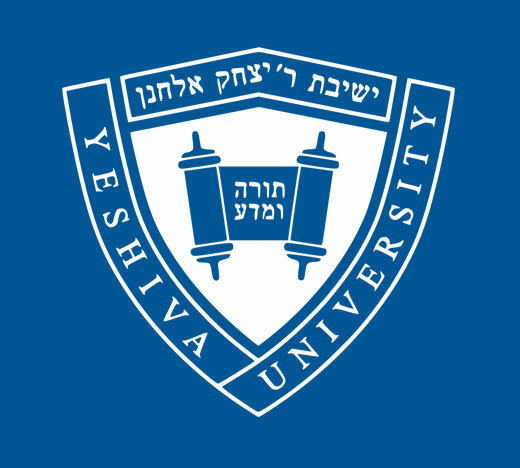 Yeshiva University’s Zahava and Moshael Straus Center for Torah and Western Thought, in partnership with Mosaic and the Tikvah Find, will present a conference, titled “What America Owes the Jews, What Jews Owe America” on Sunday, May 31 at Congregation Shearith Israel, 2 West 70th Street, New York City. The lead sponsorship has been generously provided by Benjamin and Lynda Brafman and J. Philip and Malki Rosen. Participants include Jonathan Sarna, author and American Jewish history professor at Brandeis University; Eric Nelson, Harvard University professor of government and author of The Hebrew Republic; Dara Horn, author of A Guide for the Perplexed and other novels, critic and teacher of Yiddish and Hebrew literature; Norman Podhoretz, author of My Love Affair with America and Why Are Jews Liberals? and former editor-in-chief of Commentary; Rick Richman, author of the Jewish Current Issues blog and essayist; and Rabbi Dr. Meir Soloveichik, director of the Straus Center. The event, from 4:00-8:30 p.m., will be moderated by William Kristol, political commentator and editor of the Weekly Standard. The conference, which follows the Celebrate Israel Parade, will include a light dinner and author conversation portion with Rabbi Soloveichik and Dr. Sarna, who will discuss his new book, Lincoln and the Jews (Thomas Dunne Books, 2015). Complimentary copies of the book will be available following the program. A $30 donation is suggested at the door. The Straus Center is named in honor of Moshael J. Straus, an investment executive, alumnus and member of YU’s Board of Trustees, and his wife Zahava, a graduate of YU’s Benjamin N. Cardozo School of Law. The Center’s mission is to help develop Jewish thinkers and wisdom-seeking Jews by deepening their education in the best of the Jewish tradition, by exposing them to the richness of human knowledge and insight from across the ages, and by confronting them with the great moral, philosophical, and theological questions of our age. To RSVP, please email strauscenter@yu.edu.